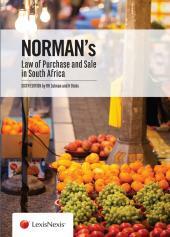 Norman's Law of Purchase and Sale in South Africa captures the important judicial decisions and relevant statutes. 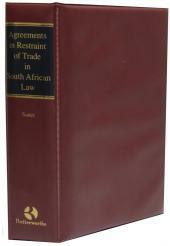 The authors have adopted the practice of not merely citing cases but of incorporating extensive extracts from the leading judgments in the text, thus stating the law as far as possible in the words of the judges themselves. 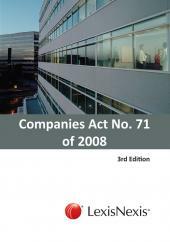 "Sale on approval" or "sale or return"
Sale of things burdened with "fideicommissa"
Delivery during a period "at seller's option"
The effect of the qualifying words "about" or "more or less"
The nature of the "eviction"